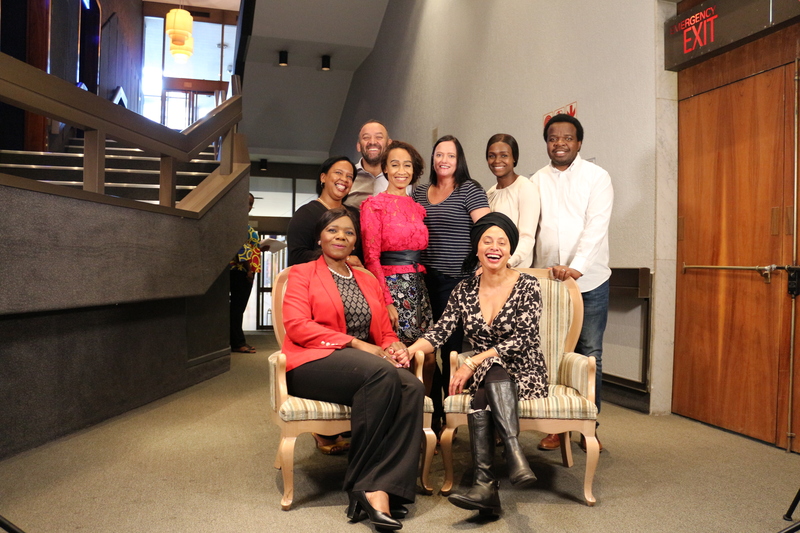 Artscape Theatre Centre welcomed Prof Thuli Madonsela, the Law Trust Chair of Social Justice in the Faculty of Law at Stellenbosch University (SU), in partnership with Prof Mark Swilling, Sustainability Institute, to lead expert panel discussions at the first thematic dialogue of Madonsela’s Social Justice M-Plan, at Artscape. 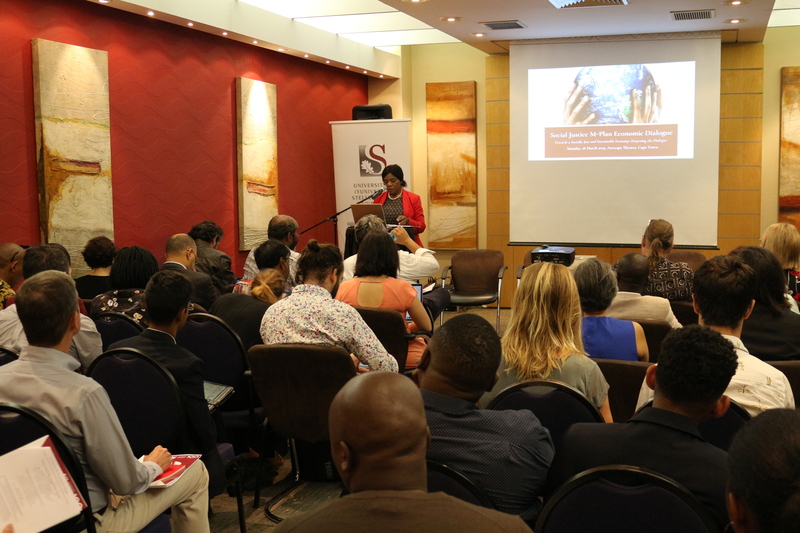 “The Social Justice M-Plan, or Mosa-Plan, is a social justice accelerator programme that aims to catalyse the process of ending poverty and equalising life opportunities by 2030 as envisaged in the National Development Plan (NDP) read with the UN Sustainable Development Goals (SDGs),” says Madonsela. 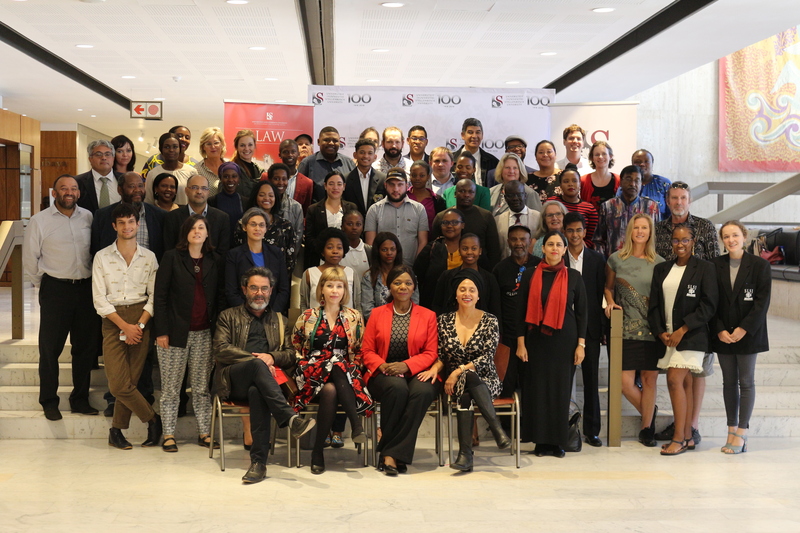 Under the program direction of Ms Karyn Maughan, the dialogue addressed questions like how President Cyril Ramaphosa’s administrative decisions and policies aim to deal with rampant poverty and inequality, with a view to plotting pathways towards am inclusive, socially just and sustainable economy. Speakers included Dr Nicky Padaychee, The Presidency; Dr Miriam Altman, the National Planning Commission; Prof. Haroon Bhorat, Development Policy Research Unit; former Statistician General Dr Pali Lehohla; Dr Seeraj Mohamed, Parliamentary Budget Office, Dr Vuyo Mahlati, National Planning Commission & International Women’s Forum, Prof. Ben Turok, Institute for African Alternatives; Dr Amiena Bayat, University of the Western Cape, Dr Mao Angua Amis, African Centre for a Green Economy, Dr Tanya Abrahamse, Global Biodiversity Information Facility, Dr Vimal Ranchhod, Southern Africa Labour and Development Research Unit; Matthew Park, COSATU, Prof. Dieter von Fintel, Research on Socioeconomic Policy (ReSEP), Stellenbosch University, Prof. Fiona Tregenna, University of Johannesburg, Enoch Godongwana, ANC’s subcommittee on Economic Transformation , and Dr Nic Spaull, Research on Socioeconomic Policy (ReSEP).